Greenwater Provincial Park will still be open for day use but the gates will be closed forcing people to walk many kilometres to the closest beach. 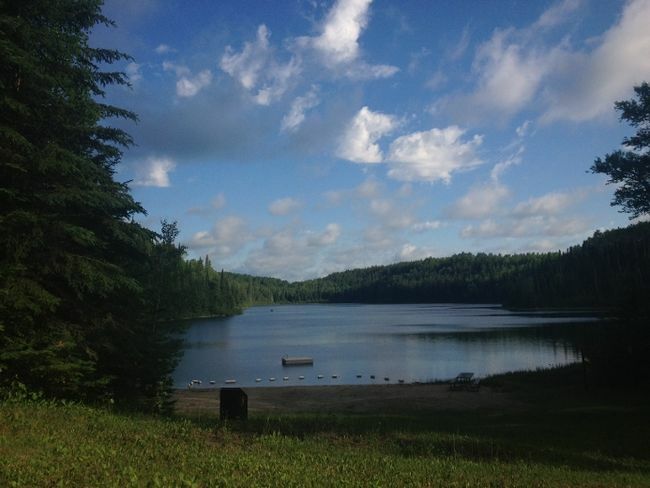 The province has “no plans to decommission Greenwater Provincial Park” according to Jolanta Kowalski, Sr. Media Relations Officer with the Ministry of Natural Resources and Forestry. The Times-Post enquired on the future of Greenwater, among other northern provincial parks where overnight camping has been suspended, because many people expressed concern the parks were about to be closed.